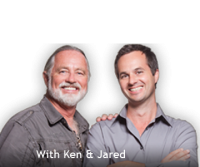 Since 1999, father-son duo Ken & Jared Mellick have shared insightful, practical information with ease and humor. 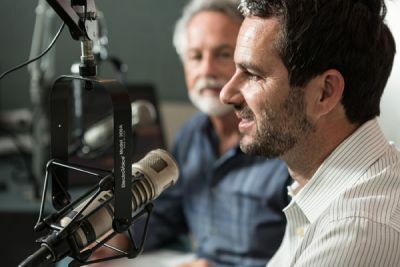 Now airing live on Orlando's News 96.5FM and WOKV 104.5 Jacksonville, this father and son team dominate the air waves. 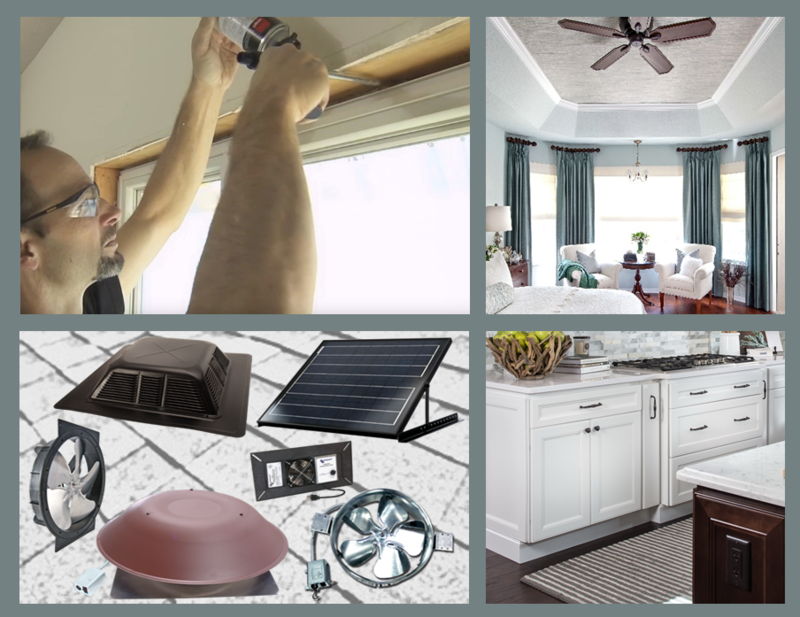 Ken & Jared have 20 years of experience as licensed general contractors and are known as the "Experts" on all things home improvement.